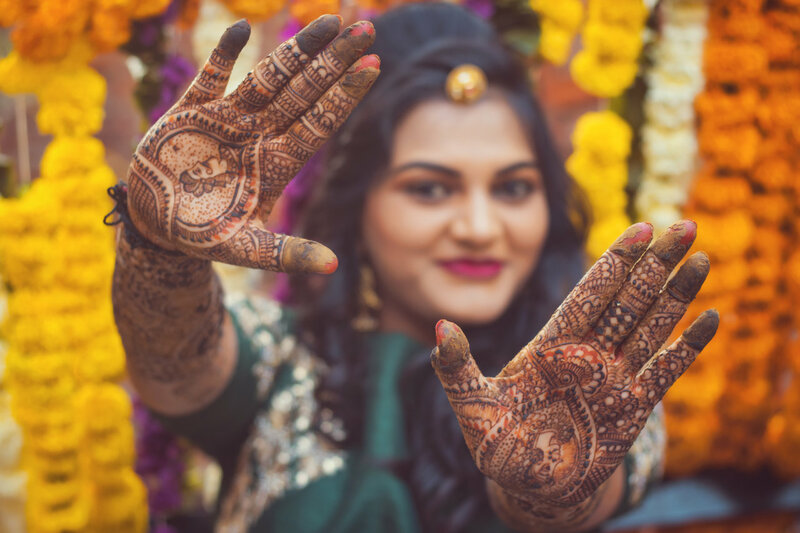 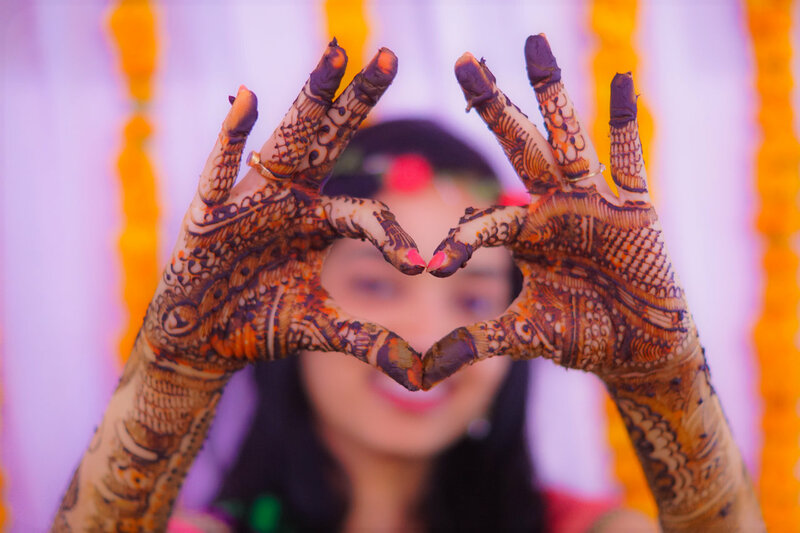 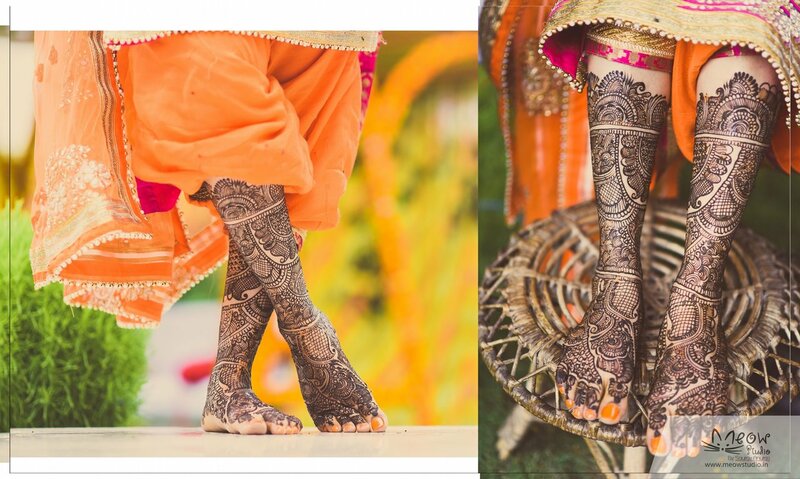 An Indian bride gives so much attention to everything she needs to make her wedding day memorable. 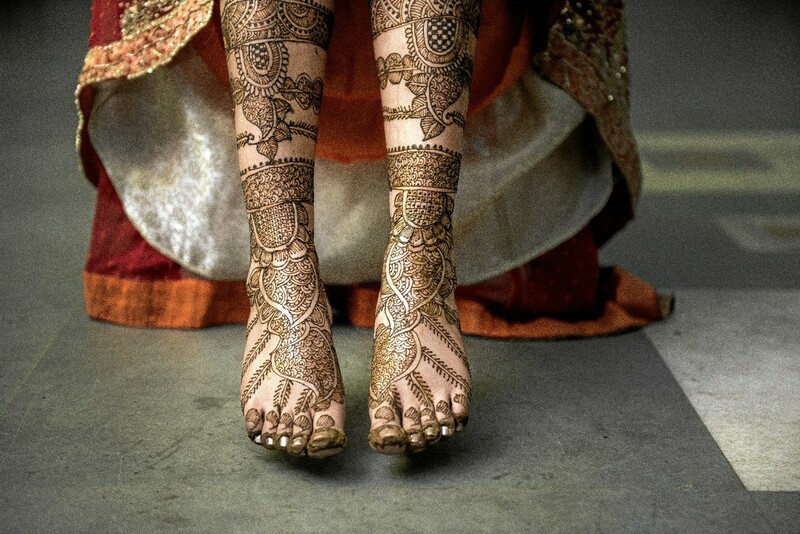 From her wedding dress to lipstick, every tiny detail also matter. 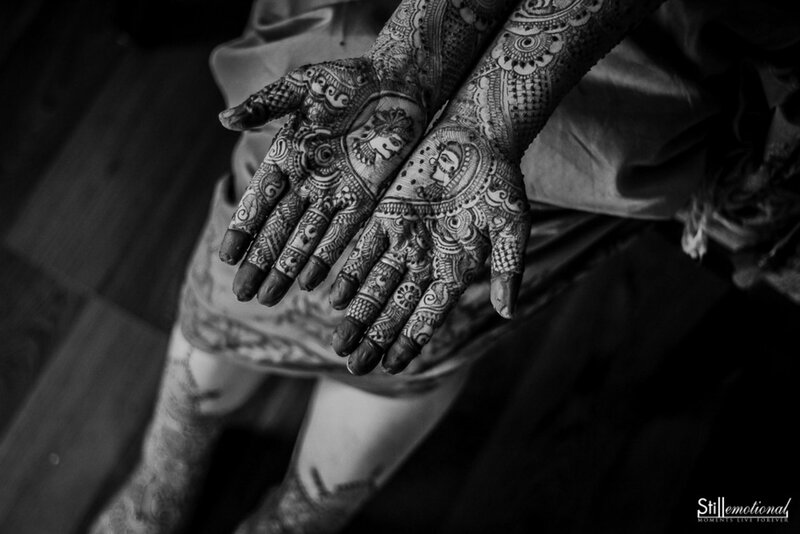 And Mehendi is one of the most important elements that should be given much a greater attention. 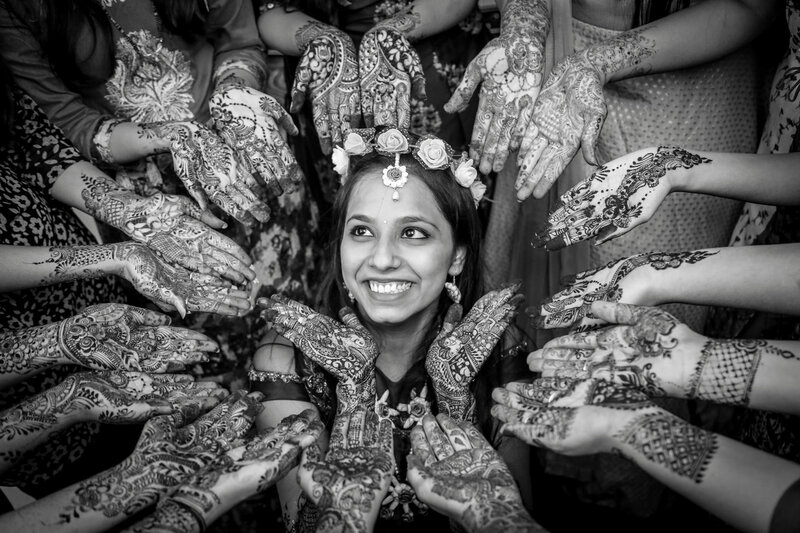 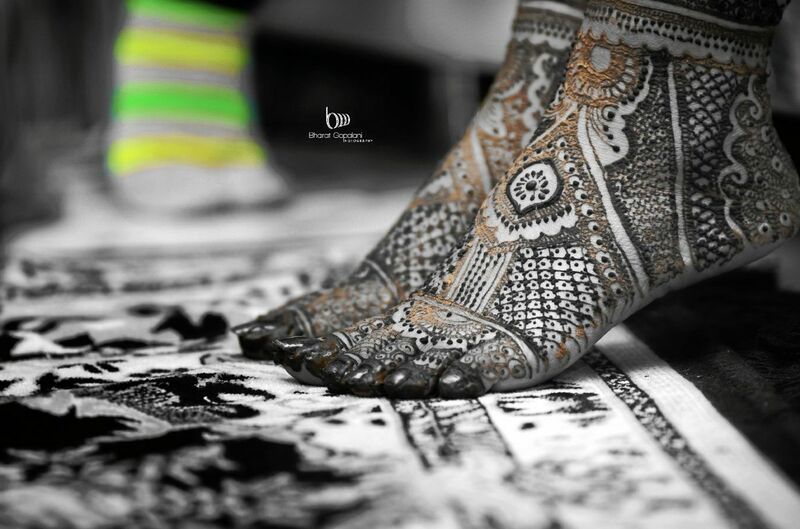 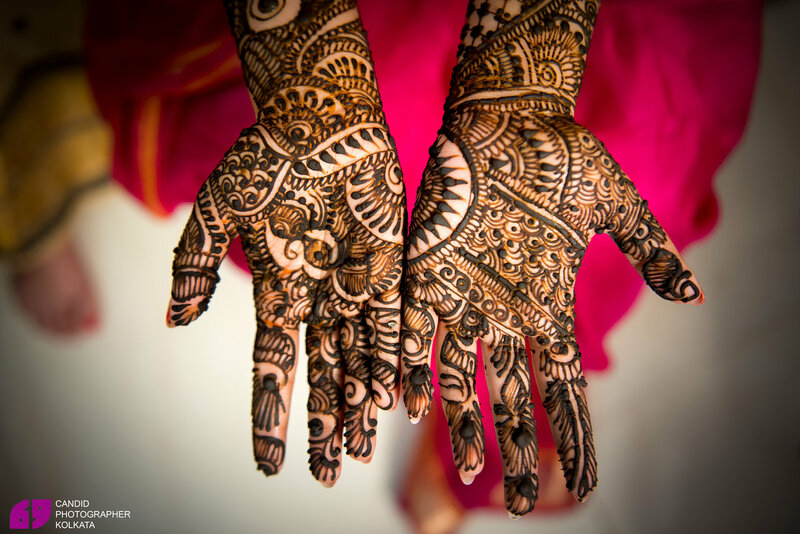 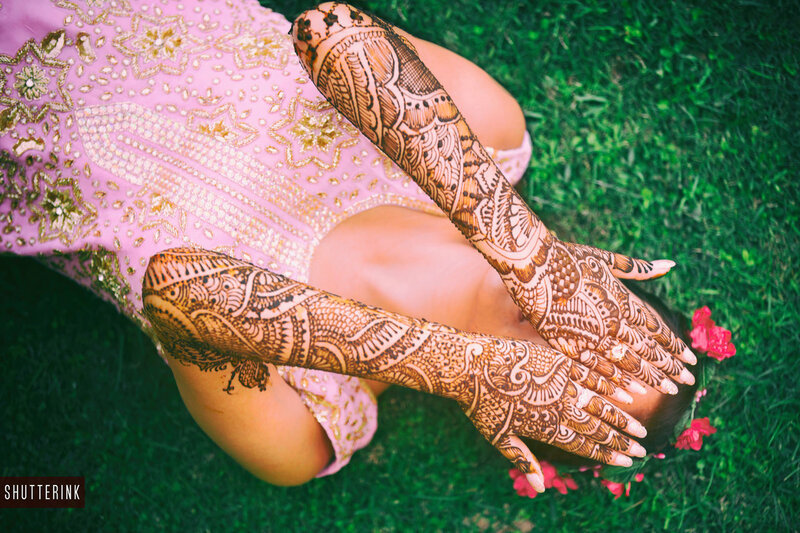 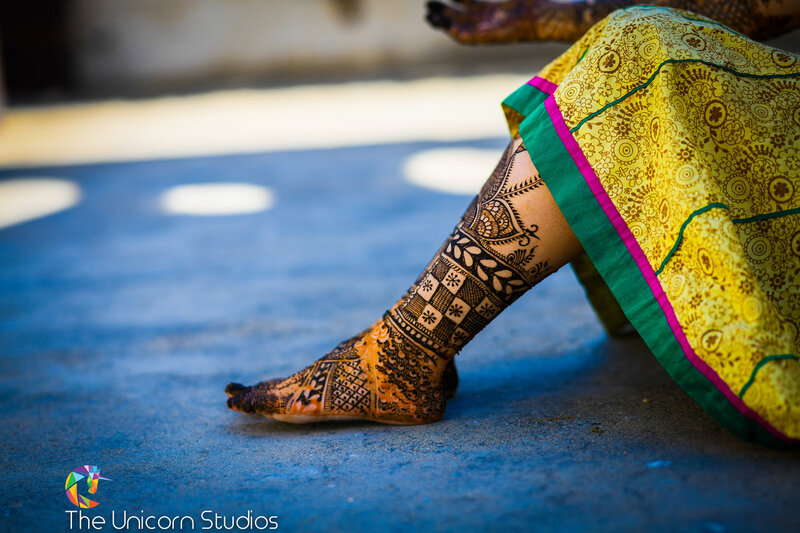 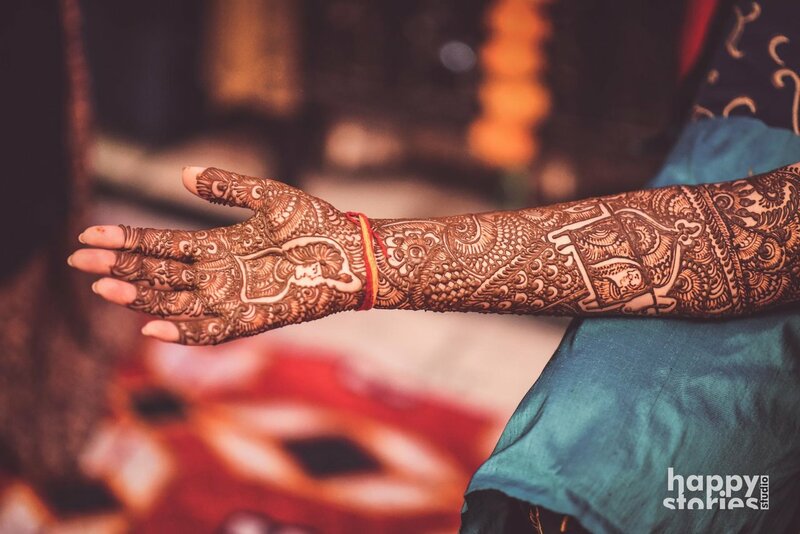 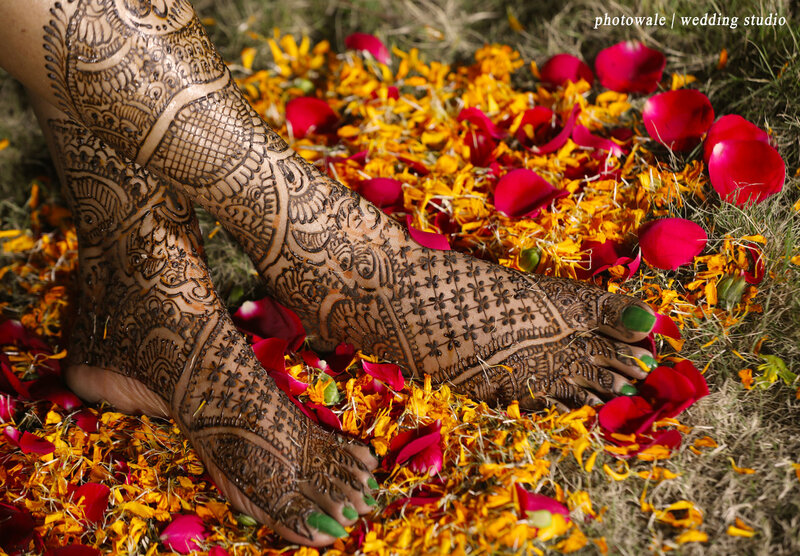 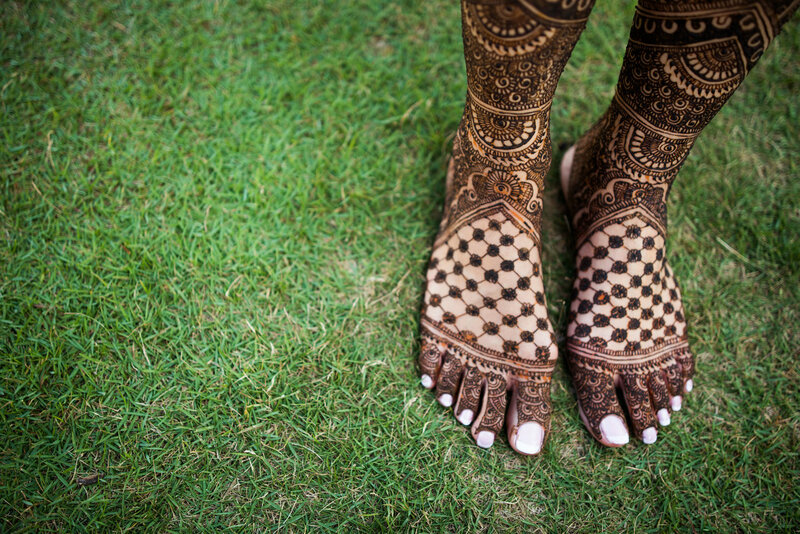 Here are a few Mehendi designs spotted on photographers.canvera.com that are intricate yet one-of-a-kind.